The Rockbag RB 20501 Deluxe Steinberger Bass Guitar Gig Bag is designed to hold Steinberger models and is made from RokTex and artificial leather with 20mm interior padding, backpack and shoulder straps. 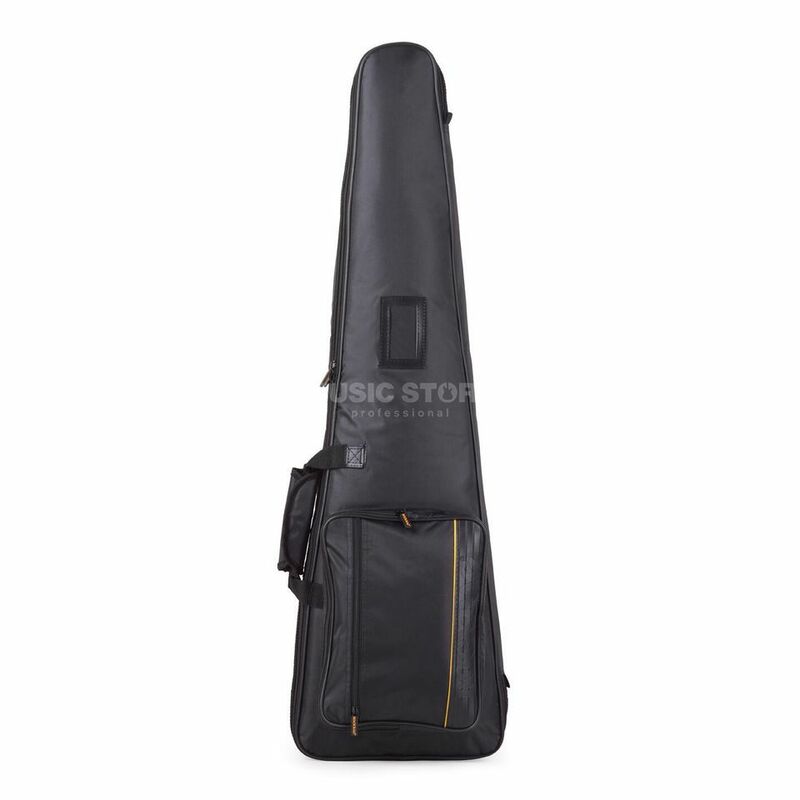 Equipped with the Guitar-Saving-System with the Neck-Saving-System for ultimate protection for your guitar, this gig bag comes with a variety of straps and compartments for convenience. Great carry bag, perfectly suits Hohner B2ADB Black bass guitar. It has a very comfotable design, very easy to carry. Extra pocket for all your accesories. the hohner guitar is already good for travel but this bag makes it even more easy. Very good quality material for this price.